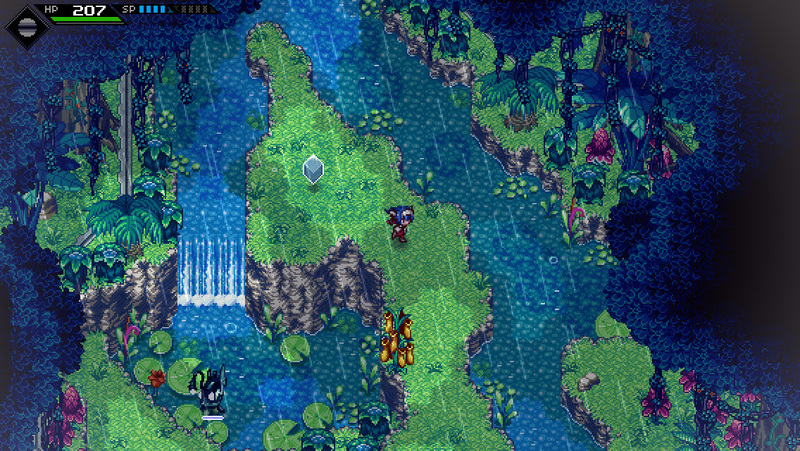 Frankfurt/Germany, 09/08/2018: With more than 100.000 Copies sold through Early Access and an overwhelmingly positive rating since more than a year now,CrossCode will soon be leaving Early Access. Save the date. 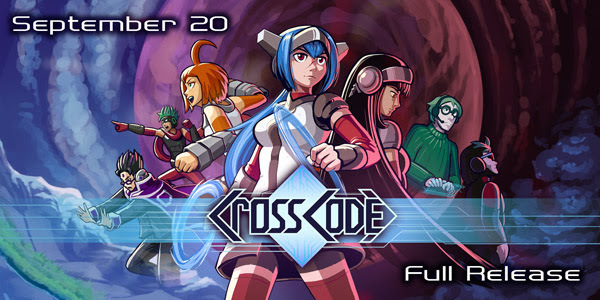 CrossCode will have its full release on 20th September. For the release, a massive update will hit CrossCode, including the last part of the story (which actually is more than twice as much story content compared to the current version), new regions, enemies and bossfights. And of course more of everything else as well. Expect the same quality we’ve been delivering since more than two years now.